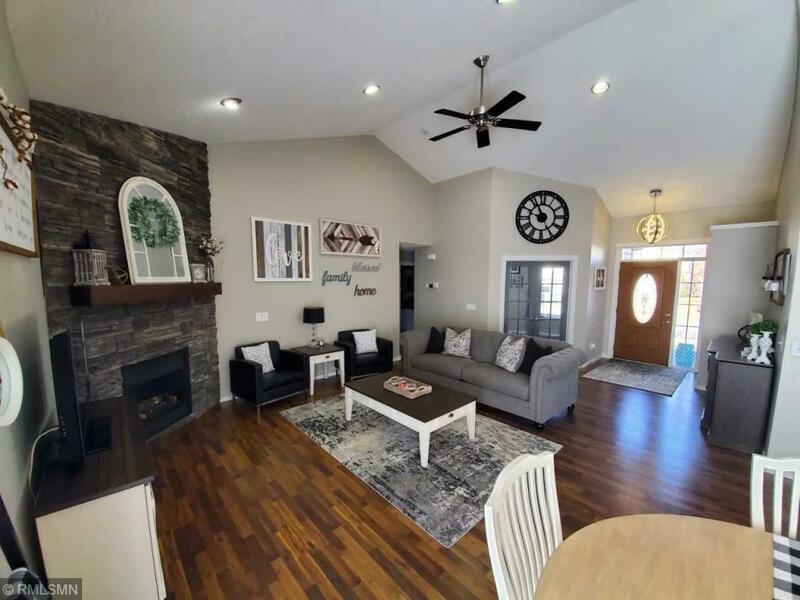 Beautiful 5 bedroom 3 bath rambler completely redone from floor to ceiling. With an open floor plan upstairs and finished lower level complete with a bar and plenty of space for entertaining family and friends. Outside a great paver patio and firepit with plenty of yard for the kids to play. In addition there's a storage shed to store all the yard work equipment. A MUST SEE home!